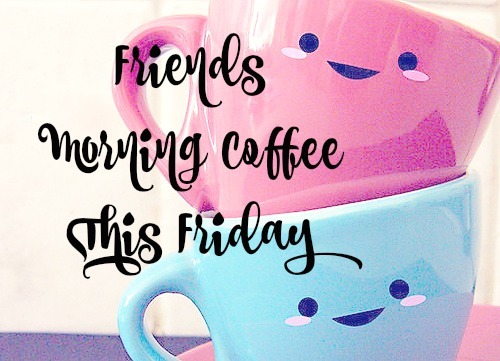 Meet in the front lobby on Friday, November 6th immediately after drop-off for coffee, tea and treats (including gluten-free)! Suzanne Perry, our new Executive Director, will be there! If you haven’t had a chance to meet Suzanne, stop by and say hello. This entry was posted in Events and tagged am coffee, morning coffee, suzanne perry. Bookmark the permalink.